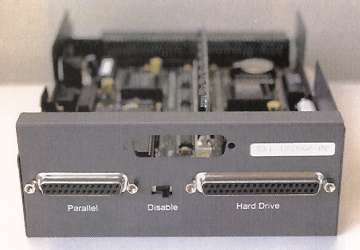 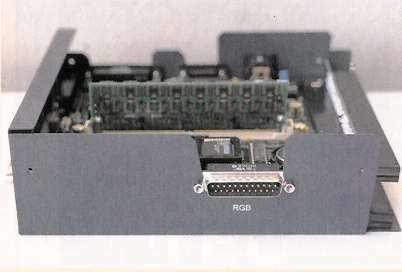 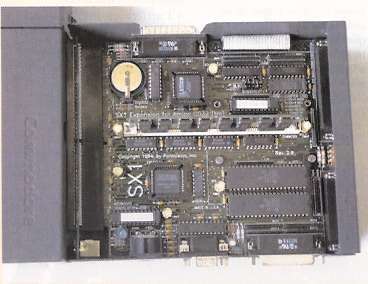 1 x 72pin SIMM slot. 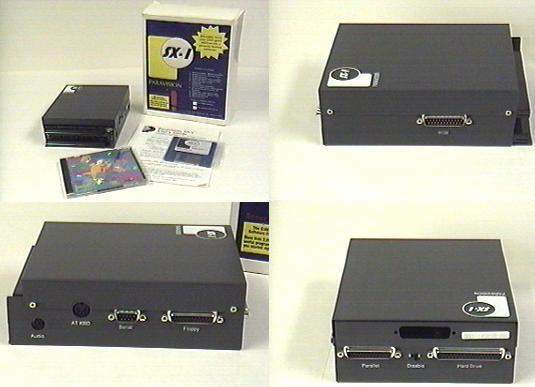 1 x Karaoke / Audio Input. 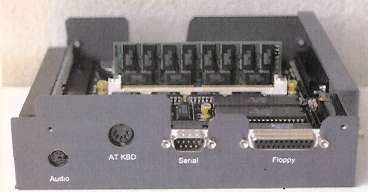 1 x Pass Thru for FMV module. 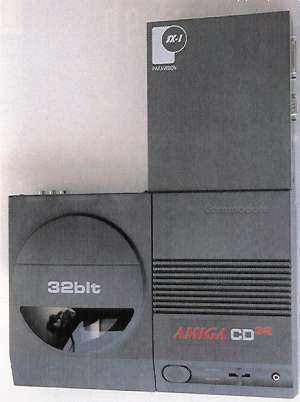 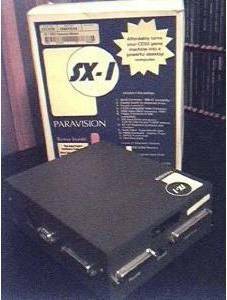 The SX-1 has been made by three companies. 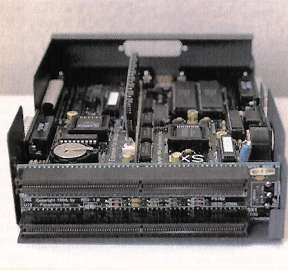 Microbotics inititally made them, but were bought out by Paravision, who themselves were in turn bought out by Hi-Tech.